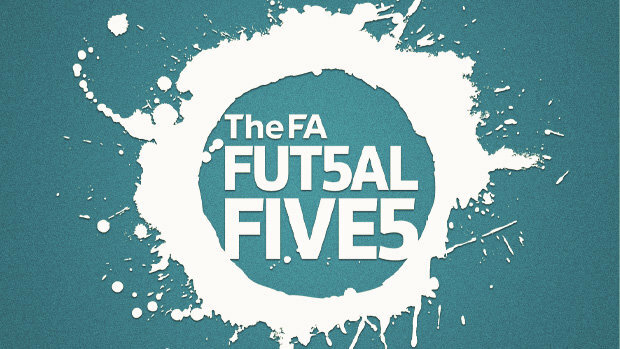 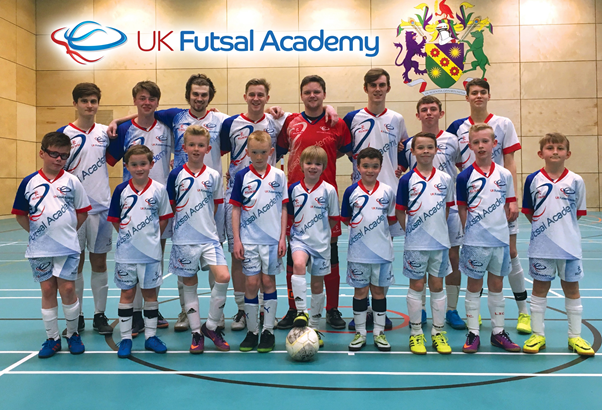 The UK Futsal Academy have recommended many players to the FA Regional Centres of Futsal Excellence over the last four years. 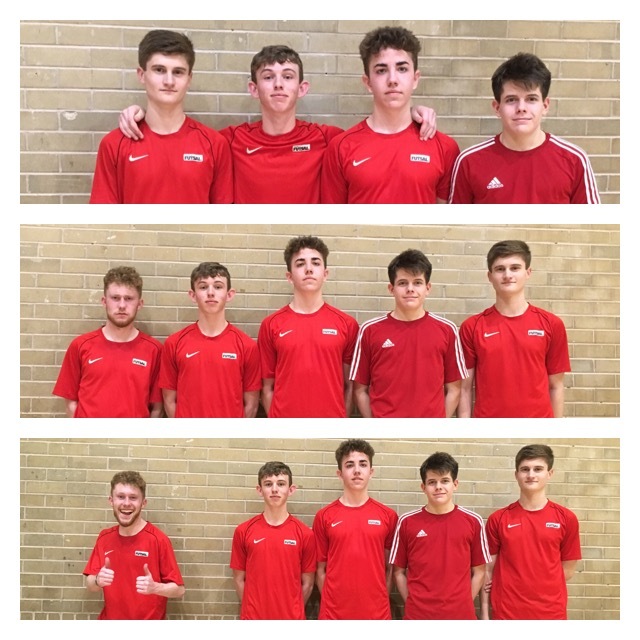 With some of those players going on to represent and score for the England Futsal North u19s at the home of the England Futsal team, St Georges Park. 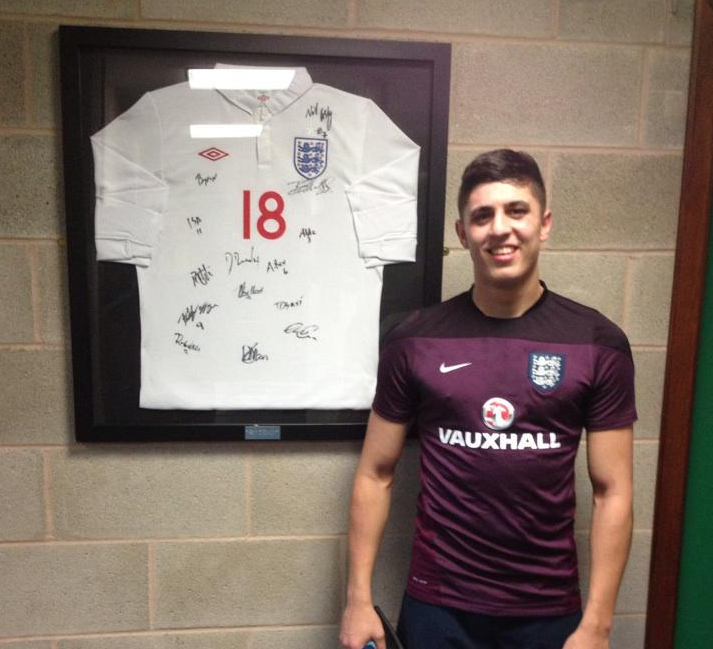 Former UKFA player Michael Leach, now playing football/soccer in South Carolina was one step away from Pete Sturgess England Squad while training with the England Development Squad. 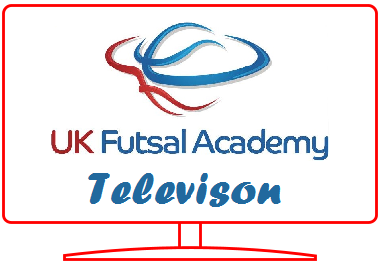 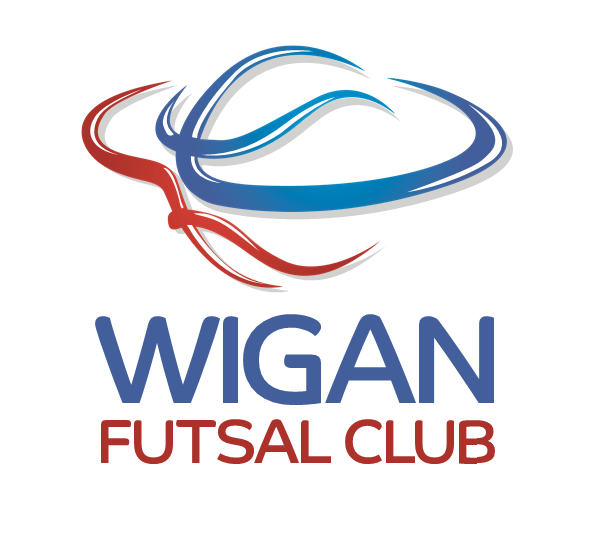 We are sure to see more UK Futsal Academy players represent England at u19s as our youth program continues to see a rise in the player’s technical and tactical understanding of the game.